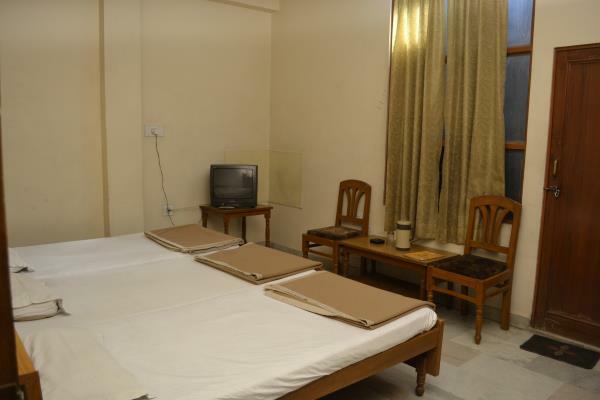 Suit room near sms stadium A land of natural beauty and great history of travel destinations. 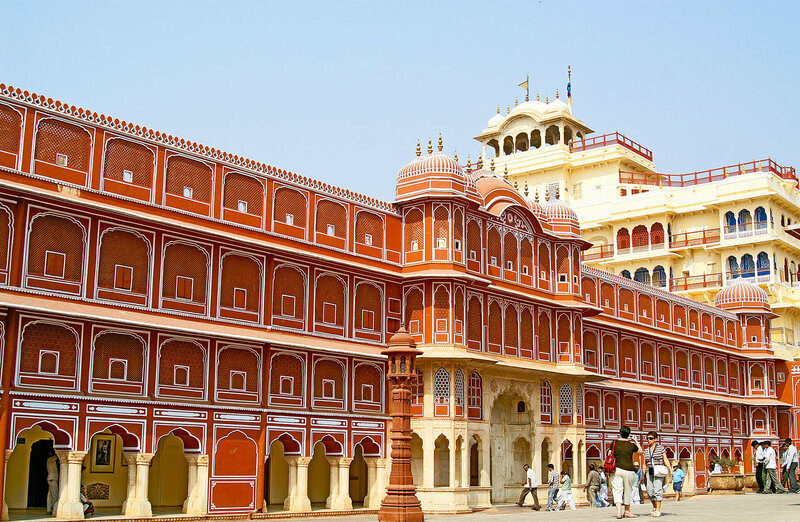 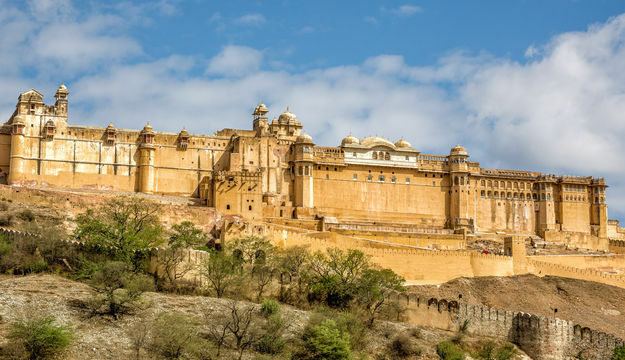 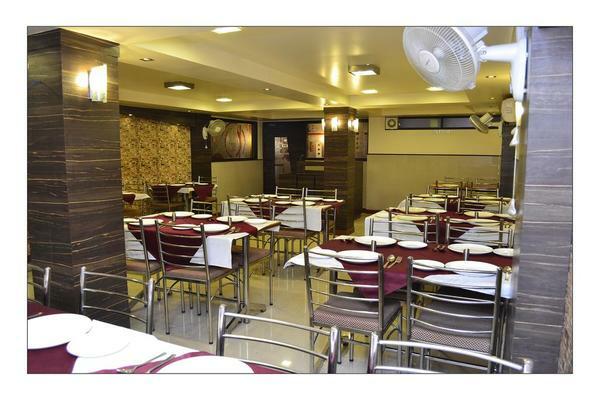 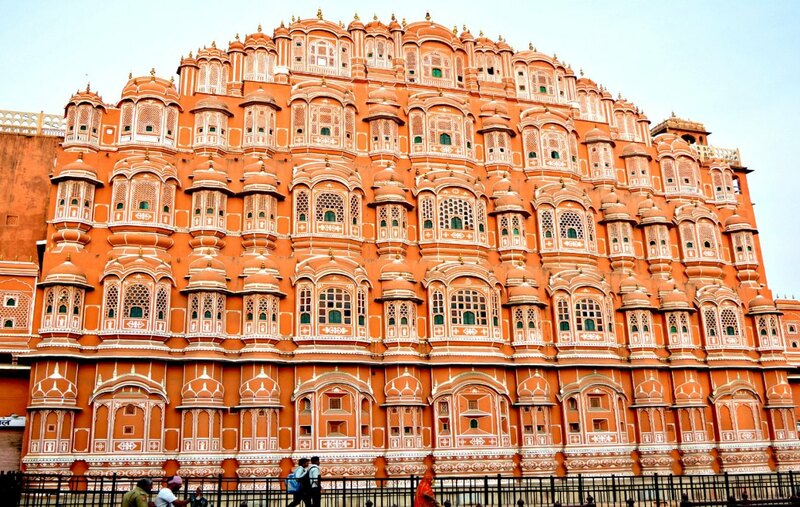 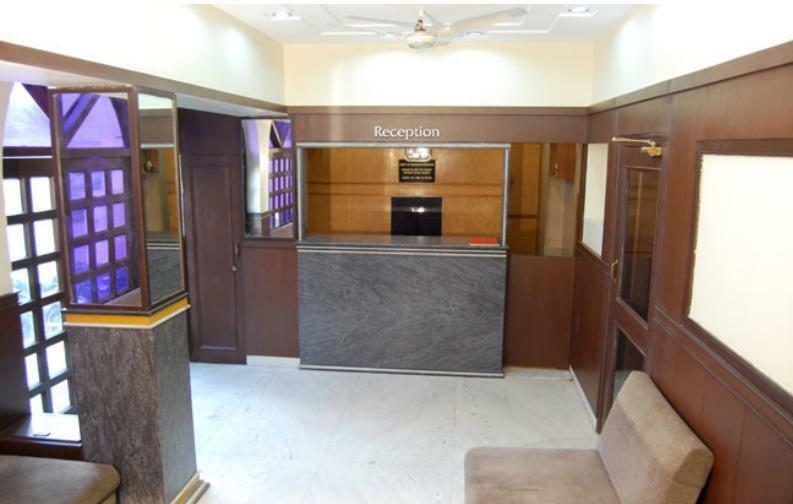 Budget Hotel Near Jaipur Railway Station Located in the heart of the Jaipur city, A land of natural beauty and great history of travel destinations. 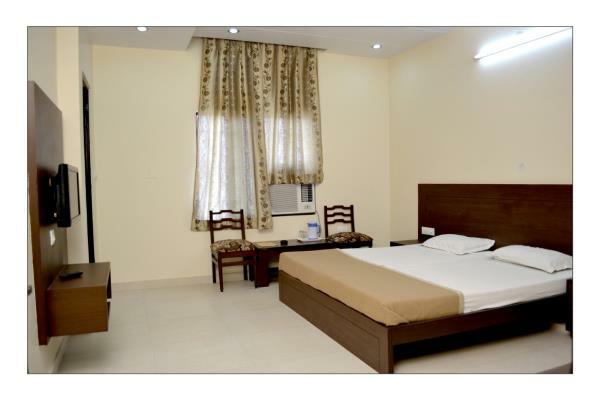 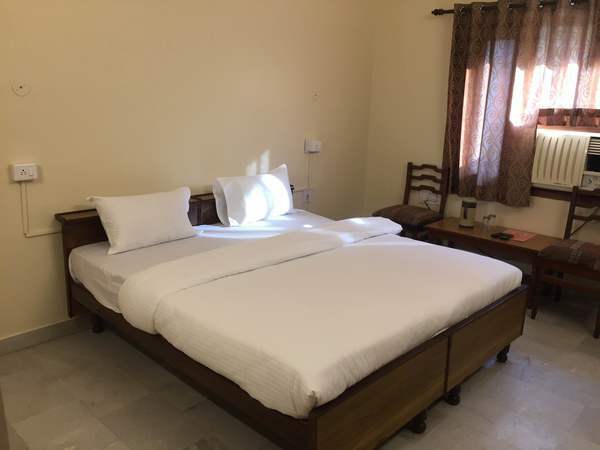 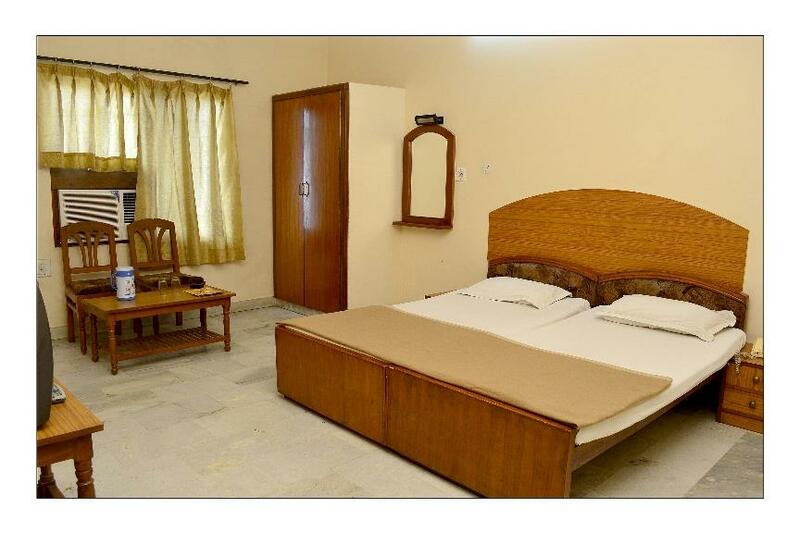 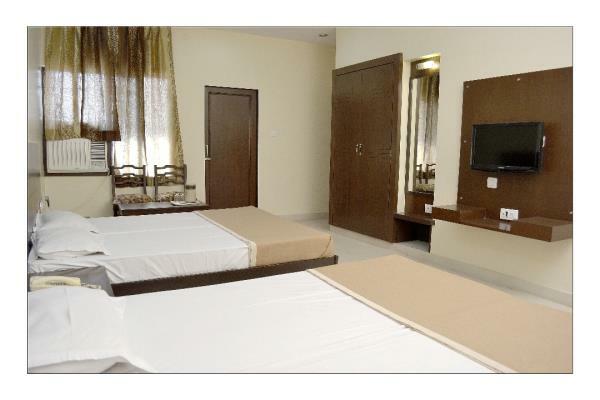 The spacious rooms are designed and crafted as per the taste of guests to make their stay relaxed and more comfortable, Best Budget Hotel Near Jaipur Bus Stand. 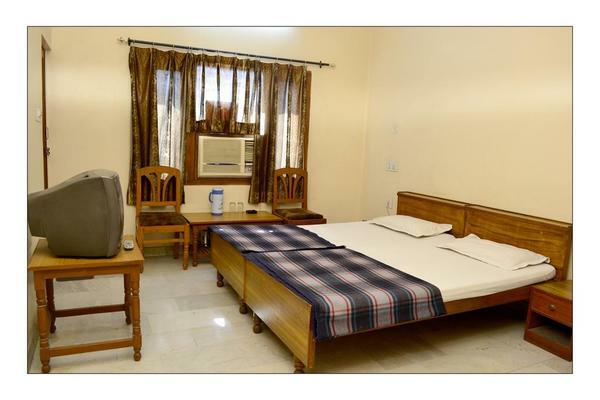 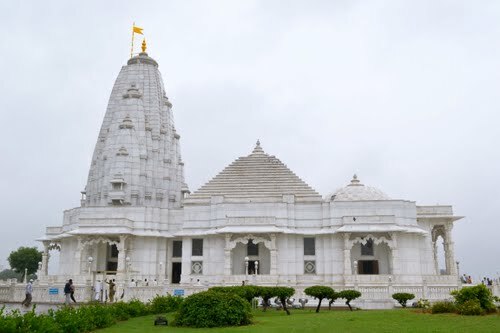 The property is equipped with the most modern amenities like A.C. rooms, cable tv, attached bathroom, hot and cold water, Power Backup, 24 hrs. 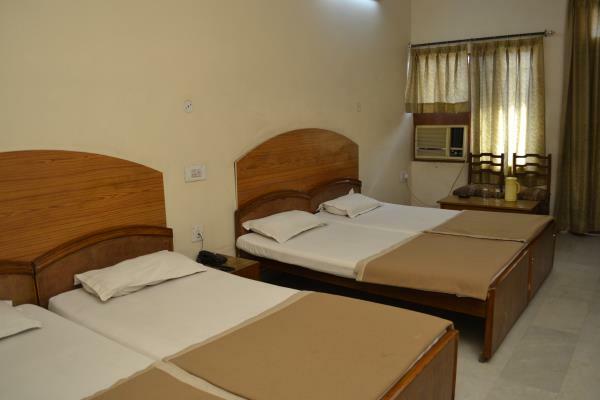 room service, private parking, Vegetarian Food etc. 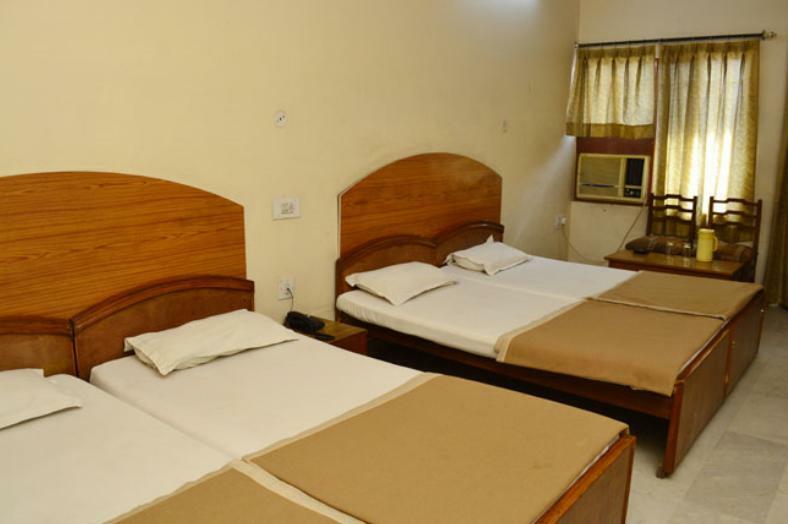 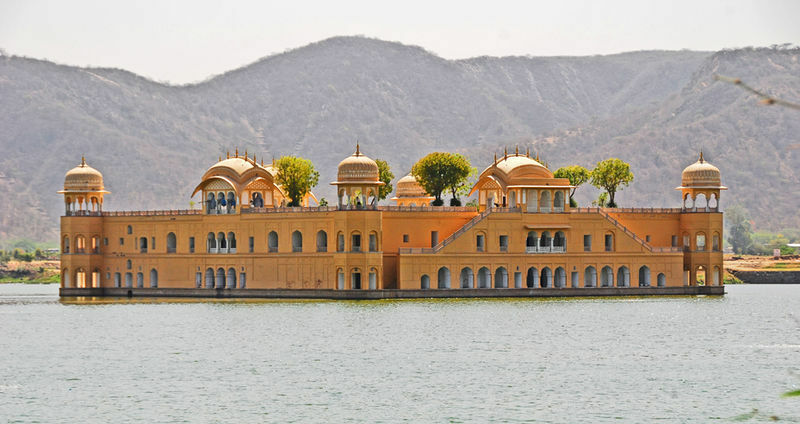 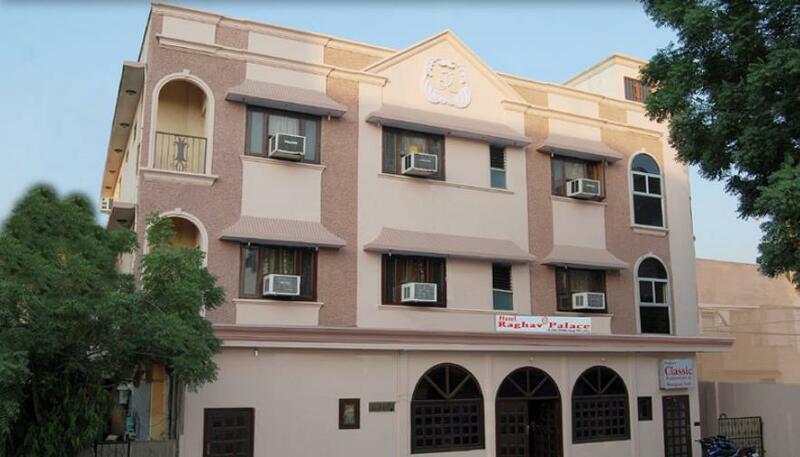 Also we known as Best Boutique Hotel Near Sindhi Camp Jaipur.